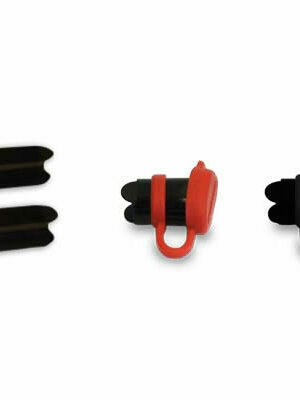 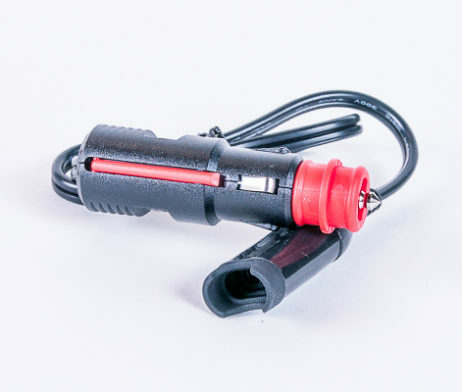 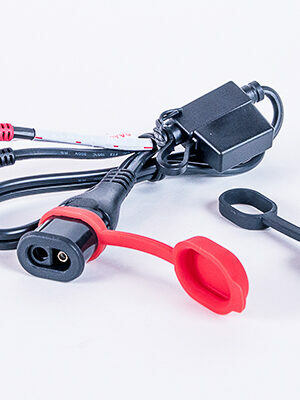 Connect your OptiMate to your vehicle accessory/auxiliary socket. 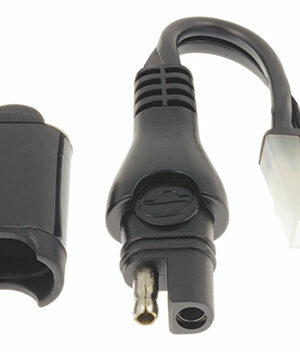 This accessory will connect to DIN as well as to cigarette lighter format sockets. 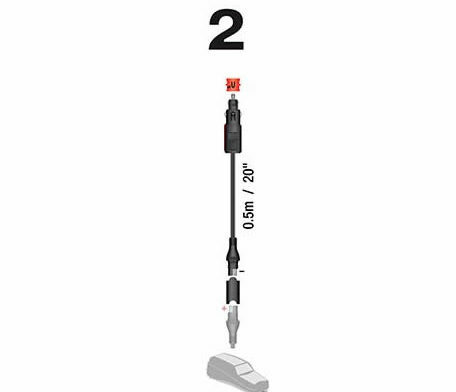 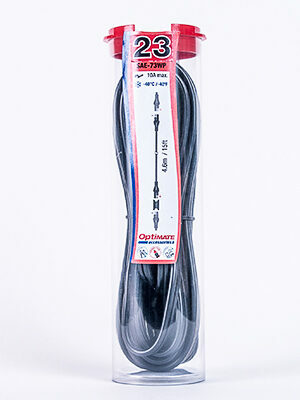 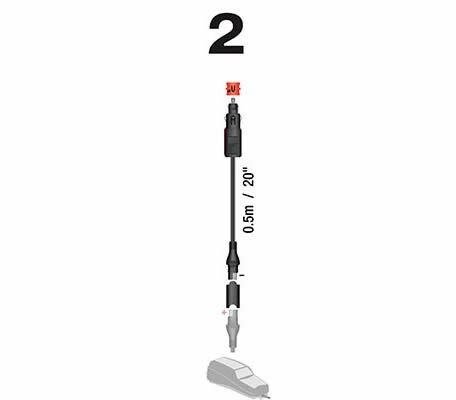 SKU: O02 Category: Cables Brands: Optimate.